There's another chance to win a FREE custom fleece soaker! Ashley at Confessions of a First Time Mom is doing a month long "ditching disposables" event, and I'm happy to be part of it. Go to her site, and get your entries in! Lots of chances to enter. Drawing to be held Jan 6th. For my non-cloth diaper followers, this may seem a little strange, but there IS such a thing as being a cloth diaper addict! I was one of them...albeit not as obsessed as some, but much more than I ever dreamed I'd become. It's fluff. It's soft. It's beautiful (beautiful you say?? YES!). It's a hobby. It's fun. Now that my youngest is potty trained, I am left with my boring (but effective) night-prefolds and my wool covers. My stash has been downgraded. My diapers have been lent out, donated, or sold. It was actually a little hard for me to let them go--I remember waiting for my fluffy mail to get them! Staying up to 2am to catch the current stocking phenomenon is a rush, but is truly not necessary. Getting bummed that my child poo'd in a silky smooth Goodmama is bizarre - they ARE diapers aren't they? (5a) Admiring a diaper is crazy. There is a whole group of awesome mamas out there, and if it takes diapers to bring us together, then so be it! Cloth diapering is NOT less expensive than disposables when you can't stop buying them. (But in my opinion is still more eco-friendly). Do you have any similar revelations? Share them here, leave a comment! The winner of the Neptunebaby.com giveaway for a Winkydinks custom fleece soaker and sample of Rockin’ Green Soap is @fancygrlnancy (Twitter name). Congratulations! Thanks to everyone who entered! It has been a lot of fun! I was able to snag a treasury today. Enjoy! I always feel lucky to be featured on an Etsy treasury. This one is all about polka dots and the EcoEtsy team! Today's favorite is a shop who has helped me in my quest to recycle!! The story: I had a hard time just throwing out the leftover pieces of sweaters from my soakers and longies. I had quite a pile accumulated, but didn't know what to do with the smaller pieces (the larger ones I make into patchwork soakers). I offered the scraps to my fellow EcoEtsy team members. Jen, of Sewn Natural, was one who took some off my hands; and then she recently contacted me to see if I had more. "YES!!" I told her. I sent her 2 more pounds of scraps. It was a win-win for us both. The best part??? 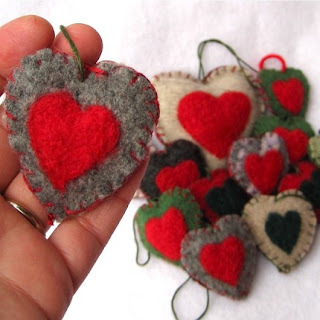 You can enter to win a set of these lovely felt hearts by visiting Sweet Greens during her 12 days of Etsy giveaways!!! This interview was originally published on the Team EcoEtsy blog, but I thought I'd share it here as well with my followers and customers. I started cloth diapering with my youngest son, and found a free pattern to make my own fleece soakers (i.e., waterproof covers). I made quite a few for myself and friends, and they convinced me to start selling them! Now I make them out of recycled wool too, along with longies and hats. The name Winkydinks is a play on our last name “Winckler” and “dinky” (for the little ones)! 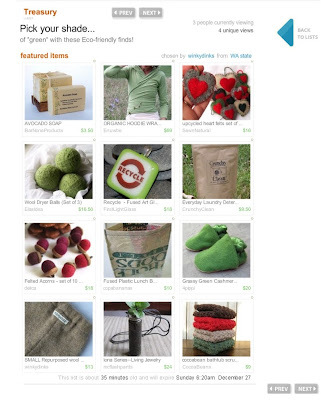 How do you make your craft or etsy store eco friendly? 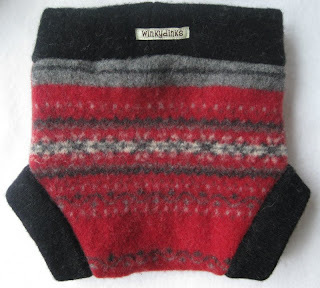 I use unwanted wool sweaters that I find from thrift stores, or if I’m lucky, from donations. Most of them are dirty and/or have holes, and I can work around those to get good pieces to use. 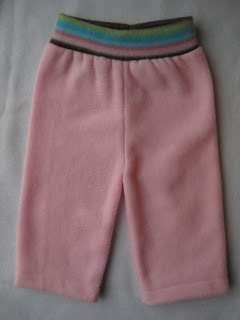 I also make items out of new fleece, which is an alternative to wool (easier to care for, and just as re-usable). I use minimal packaging, and send items out in polymailers which can be reused multiple times – especially in the cloth diaper world where people buy/sell/trade diapers often. I also do all of my shipping from home, which saves several trips to the post office per week. Why did you join the EcoEtsy Team? To share ideas and motivation with like-minded Etsians! It’s great to have a support system. I love the thought that there are many more people living a more “green” lifestyle than just us. I’m currently taking a little break from custom orders, and only working on a few things for the shop. The holidays are a busy time for our family, and I felt the need to re-focus on family for a bit. (I also had quite a few Christmas gifts to make!) After January 1st, I’ll be back full swing and have a pile of sweaters prepped and ready to be transformed into new things! What steps have you taken to lead a green life style? We have really cut back on disposable products; using reusable paper towels, napkins, Kleenex, diapers, menstrual products, gift bags, sandwich baggies, lunch bags. I love using neat products that get more people interested in going green when they see them! We focus on reducing waste; recycling/composting, buying things with less packaging, reusing when we can, or just going without. We also use all-natural products whenever possible (cleaning, make-up, soap, laundry detergent, dryer balls, etc.). Is your art/craft your full time job? If not what do you do to pay the bills? No, I’m lucky enough to be a stay-at-home mom with my boys (5 and 3). I started doing this as a hobby, but it has quickly turned into a part-time job – one that I can only work at while the kids are sleeping or away! It keeps me very busy, but I love it. Did you know you don't need to use a handful of Ziploc baggies every time you pack a lunch? There are LOTS of options out there to replace them. My son recently started bringing his lunch to preschool, and I've gotten quite a few comments on our reusable items. 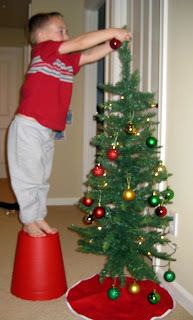 I'm sure to find patterns he loves and he is very diligent about remembering to bring them home (instilling reduce, reuse, recycle at an early age!!). Reusable snack and sandwich bags - These are baggies with zero waste! Turn them inside out and brush out the crumbs, or wash them when they get really dirty. Most are machine washable, depending on the materials. Some have velcro closures, some tops fold over, some have waterproof linings (double check the maker is using food approved materials), some have a carry handle...the options are bountiful! I have my old Ziploc baggie box filled with reusable baggies, and we rarely find the need for plastic ones anymore. 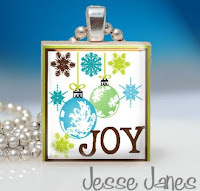 Click here for my fellow Team EcoEtsy members who sell these! Wrap-n-mat - These washable sandwich wraps are SO wonderful. Package your sandwich (or other snacks), then unfold to create a germ-free placemat! We have patterns that suit each of our family members and use them for lunches, picnics, and car trips. Just wipe them down, or hand-wash and air dry. There are also WAHM versions of these available as well! - Note: I find these options are best for short term storage. Crackers may get stale, and sandwiches dry, if stored too long. BUT... If you're not quite ready to make the reusable leap...check out Ziploc's Evolve baggies - using less plastic, and manufactured using wind power. They're a little thinner, but still do the trick, and you get bonus points for washing and re-using them!